Brooke is the Executive Assistant to the Chief Operating Officer and has been with Green Courte since January 2019. 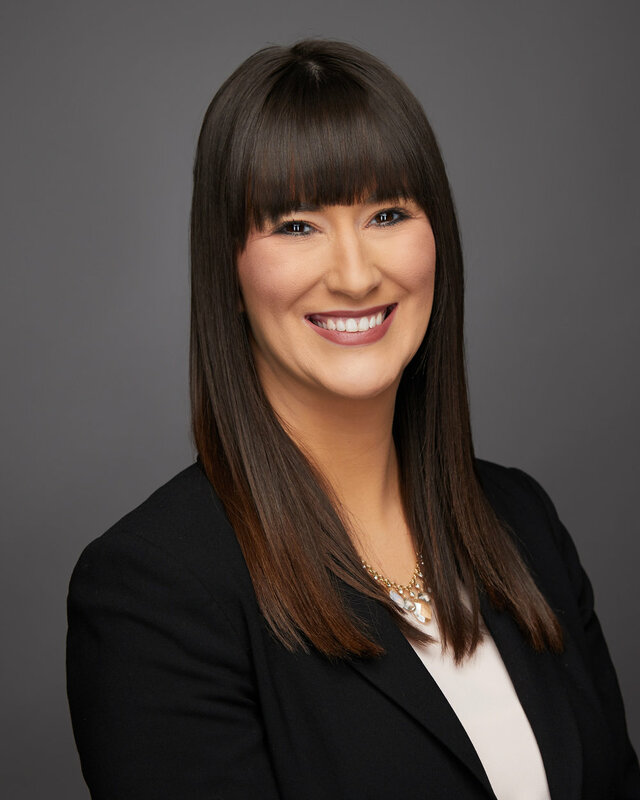 Prior to this position, Brooke supported the Agency Leasing team at JLL where her responsibilities included managing transaction information, processing expenses and invoices, coordinating company events and administering legal documents. Prior to JLL, Brooke spent four years at Food for Thought as manager of the School of the Art Institute account where she planned and executed all events. Brooke holds a Bachelor of Arts in Communications and a minor in Business Administration from Augusta State University.